This project is able to provide operative delivery of medication and ammunition to hard-to-reach locations, under the conditions of entrapment or combat without life danger to supplier; possible configurations for different missions - surveillance and monitoring, transportation; small overall dimensions and low-observable characteristics of the system for air defence equipment; reduction of operational expenses (flight route, taking off and landing are performed automatically). Aviation system is used in the case of failure to use manned tactical attack aircraft in a combat zone. 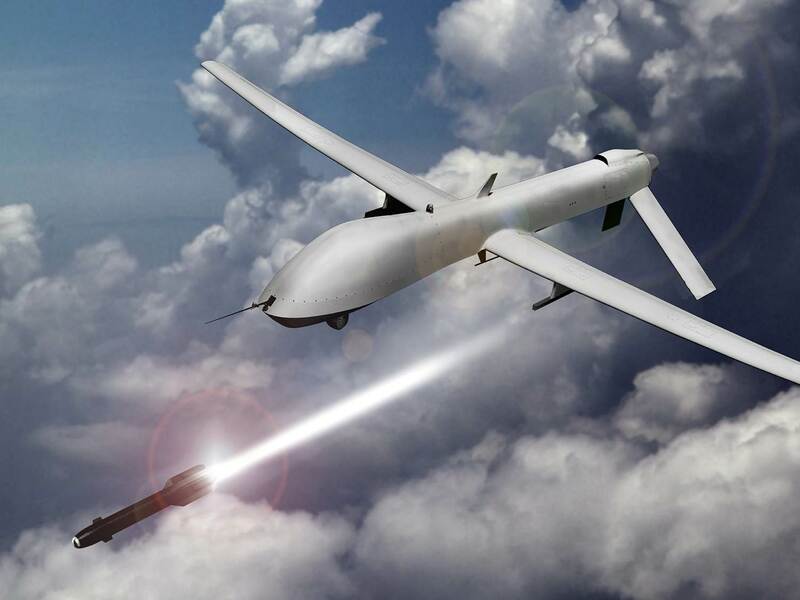 The attack unmanned aircraft system (AUAS) is low-detectable for most of the existing targeting thermal heads of modern man-portable anti-aircraft missile systems due to its low energy intensity and efficient dispersion of exhaust gases.